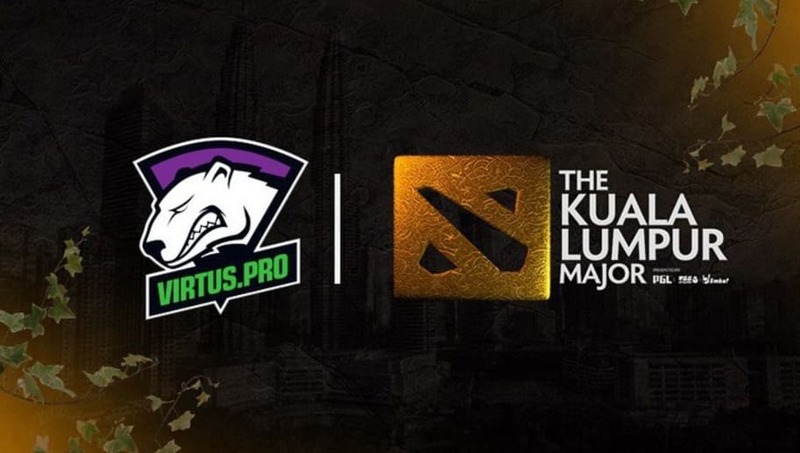 Rostislav "fn" Lozovoi will stand in for Pavel "9pasha" Khvastunov in the qualifiers for the Kuala Lumpur Major, according to an announcement made Wednesday by Virtus.pro. 9pasha will be unable to play because he and his wife will be on their honeymoon. The couple had planned their vacation and notified Virtus.pro long before the ​Dota 2 Major, the first of the season, announced the dates of competition. In a statement, Virtus.pro general manager Roman Dvoryankin​ explained that 9pasha would start practicing again just before the qualifier begins, making sure he's ready to return to the main roster as soon as his vacation ends. Fn, in his own statement, expressed excitement at the chance to play for Virtus.pro. The Ukrainian player has previously competed for Vega Squadron and Team Empire. He took home a 7-8th place finish at The International 7 with Team Empire, the roster for which he finished the TI8 season. Virtus.pro ​re-signed its Dota 2 roster Aug. 9 and Wednesday ​released coach Ivan "ArtStyle" Antonov.